Girls! Boys! 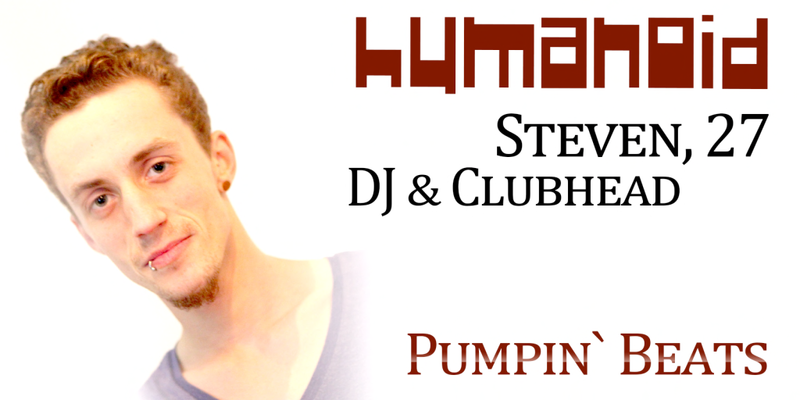 Check out the new Humanoid Dance „Steven“ and be the coolest avi in the clubs!! !